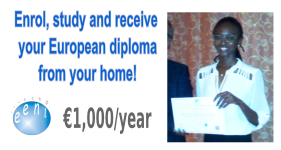 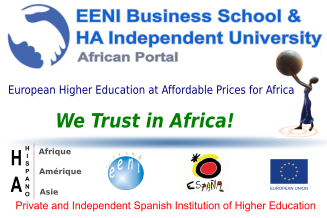 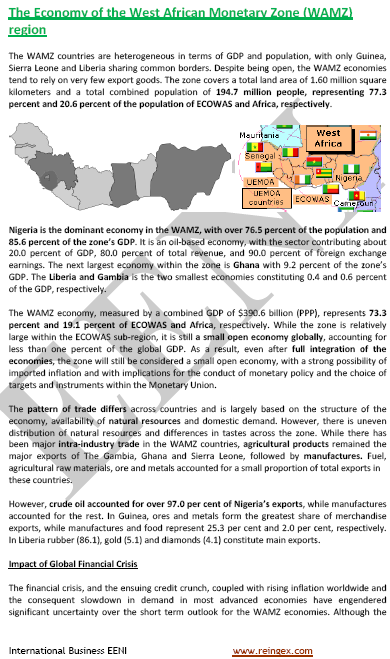 More information: Business in Sierra Leona, at EENI Business School & HA University Website. 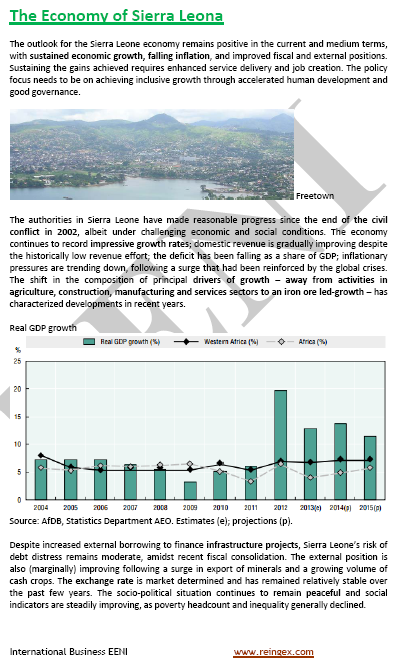 Main port cities: Bonthe, Freetown, Sherbro Island and Pepel. 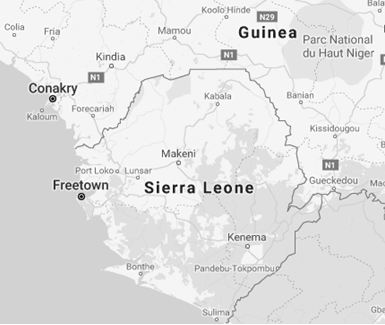 The official language of Sierra Leona is English (only spoken by 15% of Sierra Leonean). 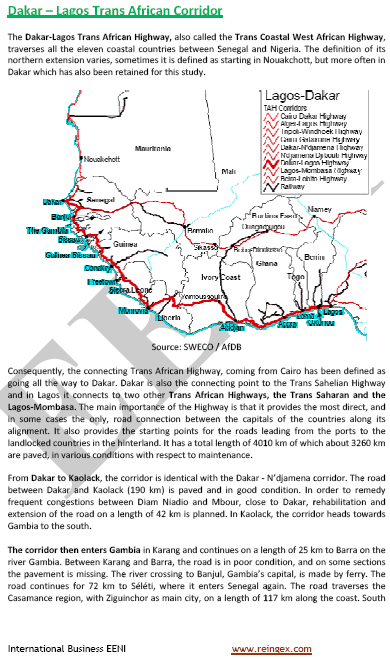 More than sixteen ethnicities live in Sierra Leona. 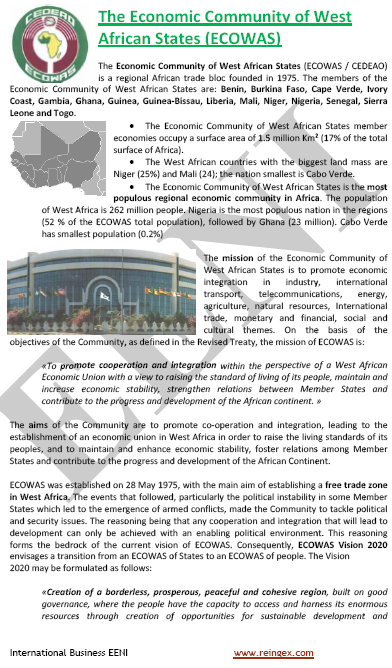 Krio (descendants of freed African-American and Antillean slaves) are an important minority.